About Dean's Rag Book Co Ltd.
From their origins in London in 1903, Dean's have always been at the fore front of toy design and manufacture and were the first British company to produce teddy bears as early as 1915 (as documented) and probably even earlier from 1906. Dean's made many types of toys from rag books from which they were initially famous, to beautifully crafted dolls, teddy bears and even Mickey Mouse and other characters. 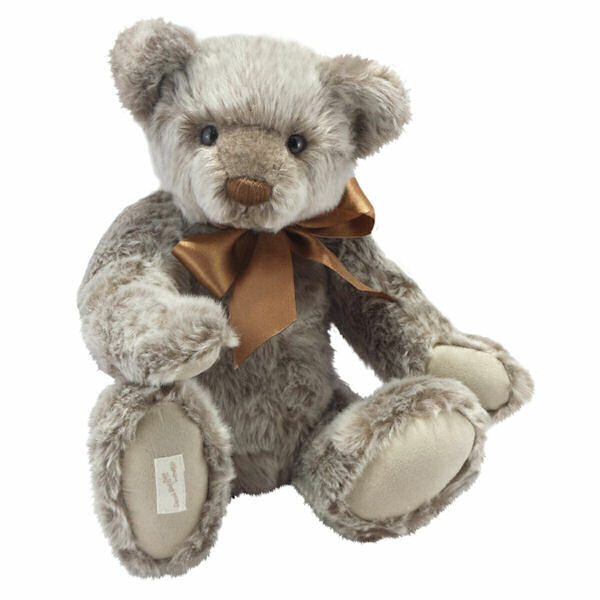 In the late 20th Century, Dean's were to be found in Pontypool, Gwent (UK) where the production of limited edition collector teddy bears began and made the company one of the best loved bear manufactures in the UK. More recently, another company merger and new management has given Dean's a new burst of life. After a short break, bear production has re-started, with bears being reproduced as 'Limited Editions' from the original classic Dean's designs.